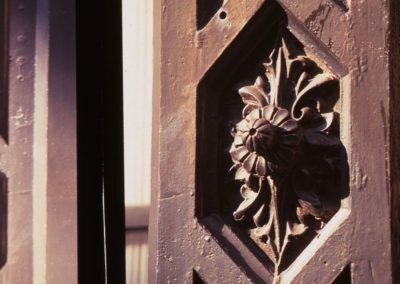 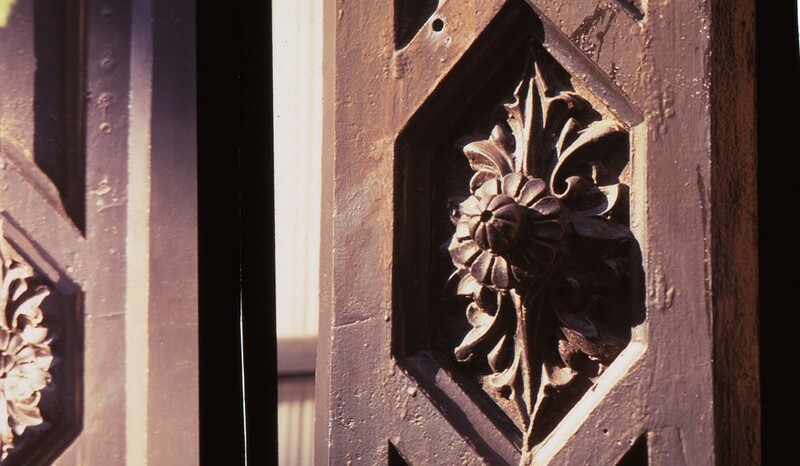 Sandstone and granite trim the original brick facade of your new Old City apartment at Waterfront II. 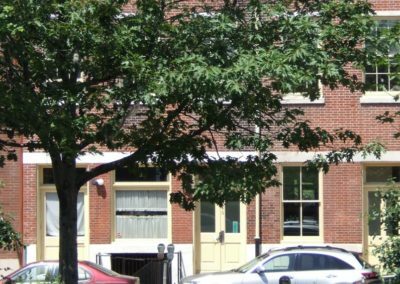 Detailed carvings, wooden beams, and plank ceilings give this 13­-unit building character that complements contemporary upgrades. 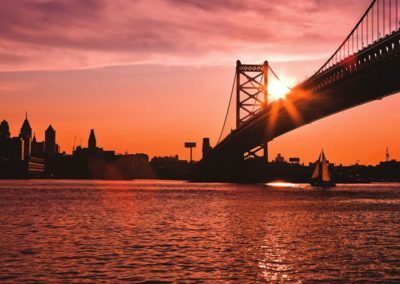 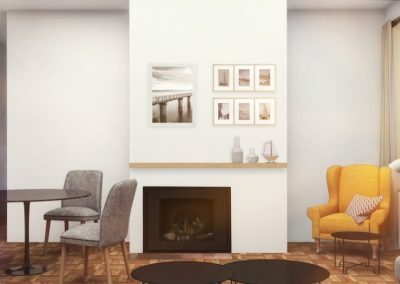 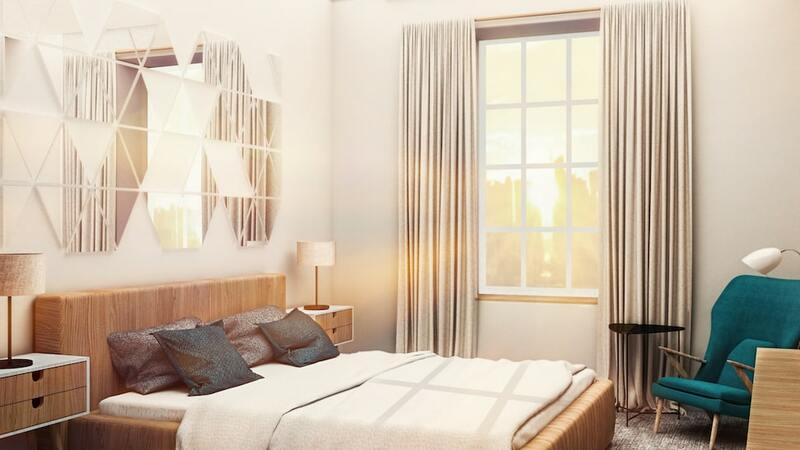 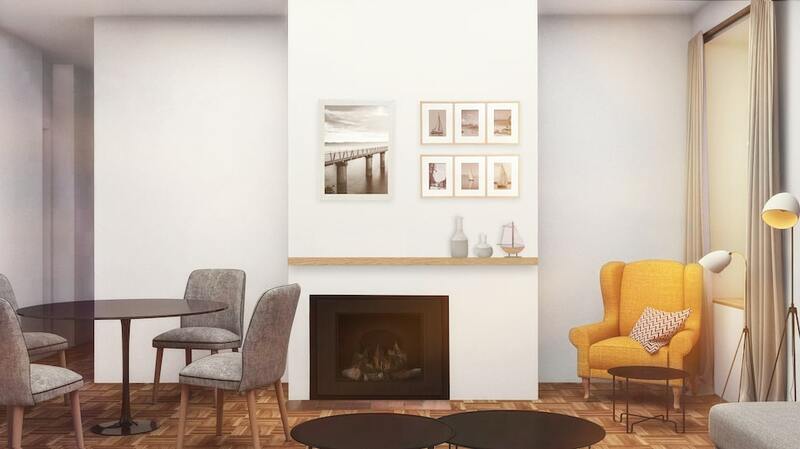 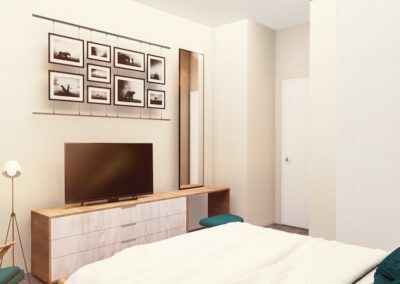 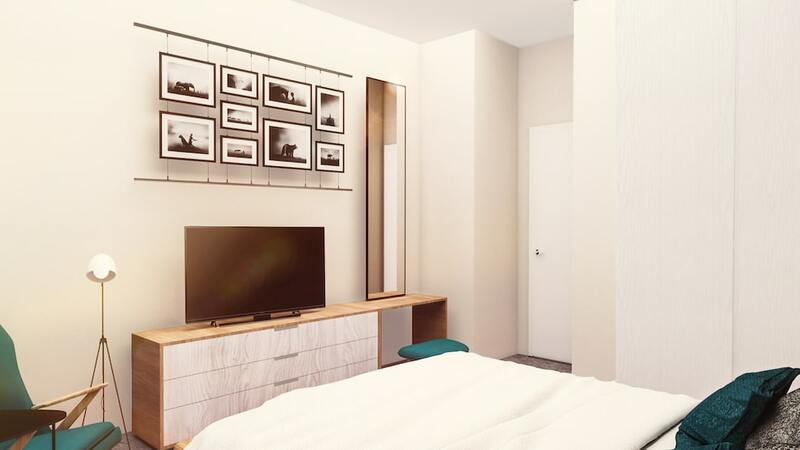 Your newly renovated Old City apartment is steps away from the Delaware River waterfront, Penn’s Landing, Independence Mall, and public transportation. 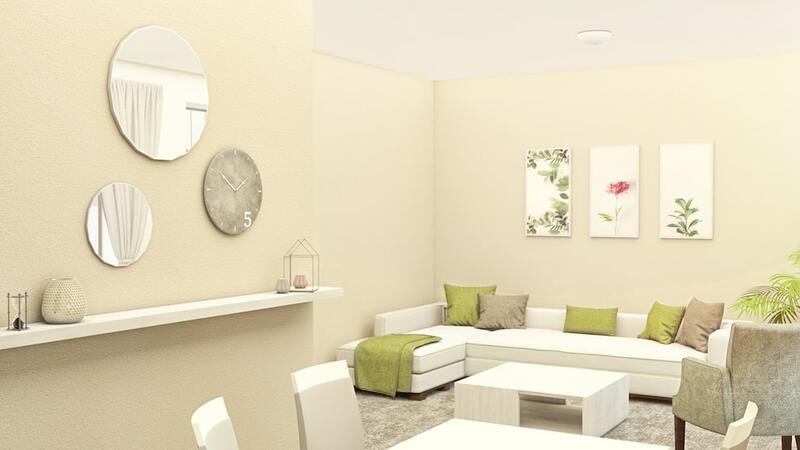 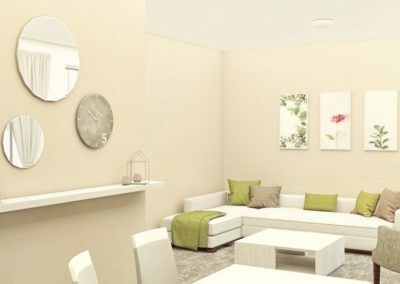 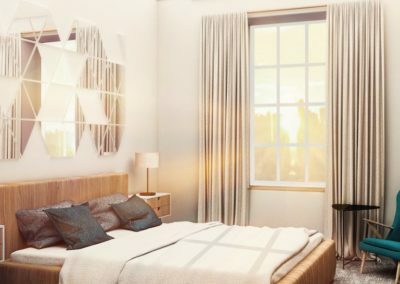 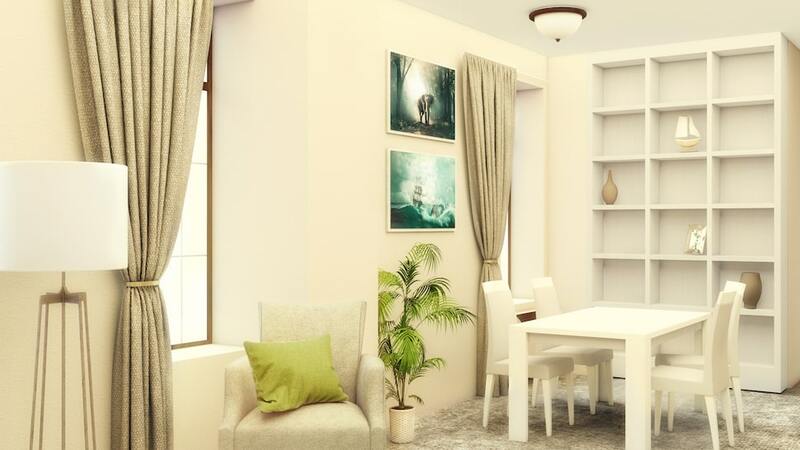 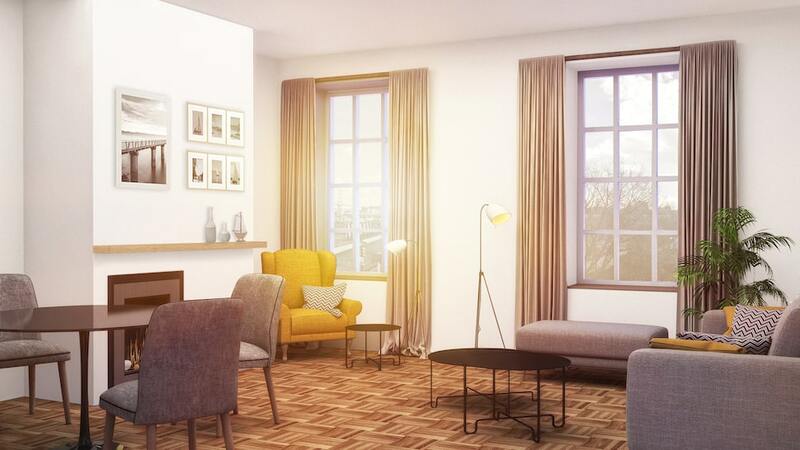 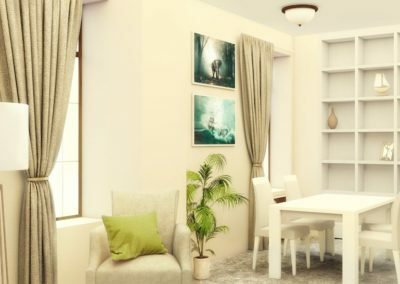 This location is a peaceful retreat for residents that call this building home. 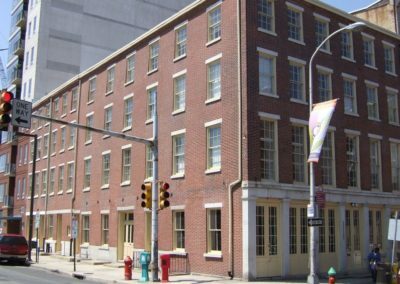 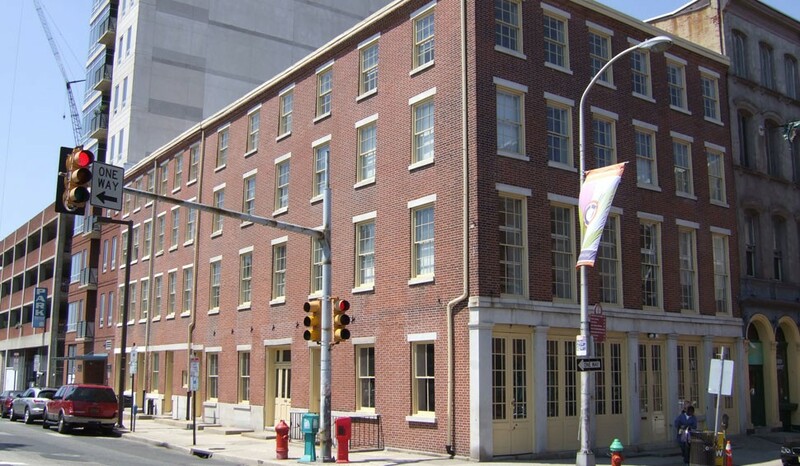 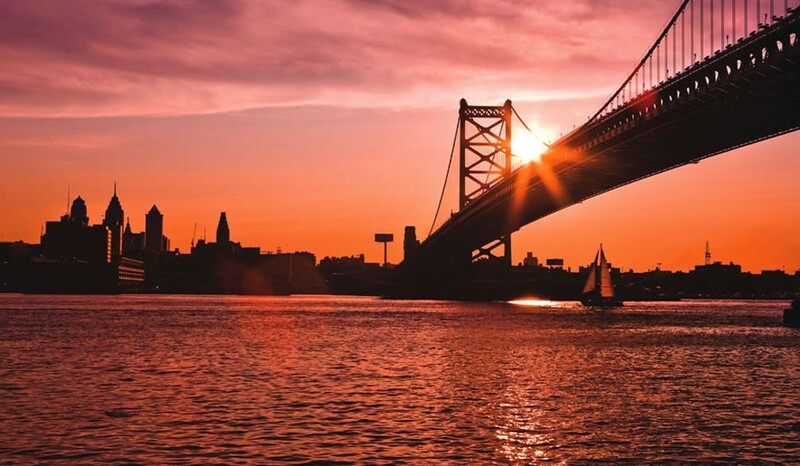 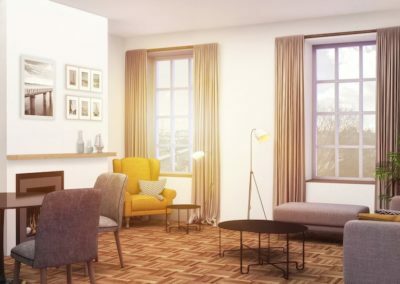 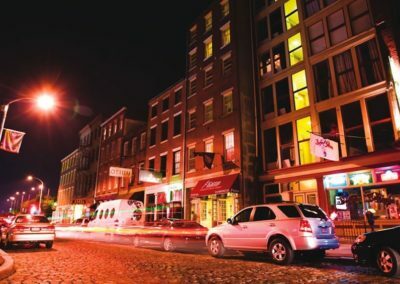 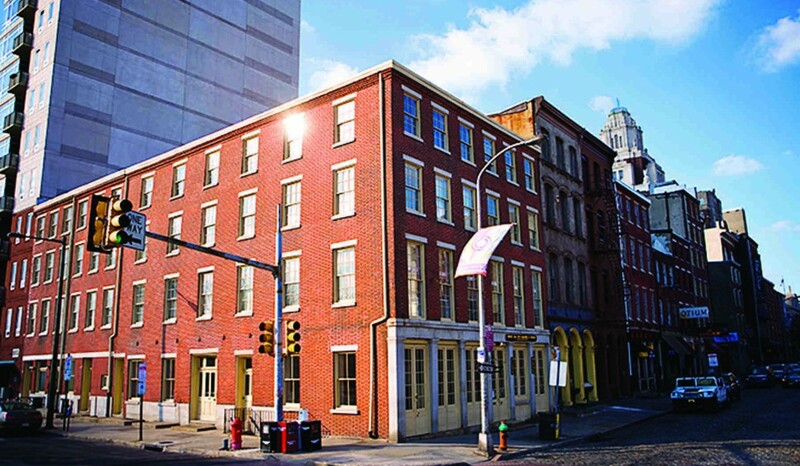 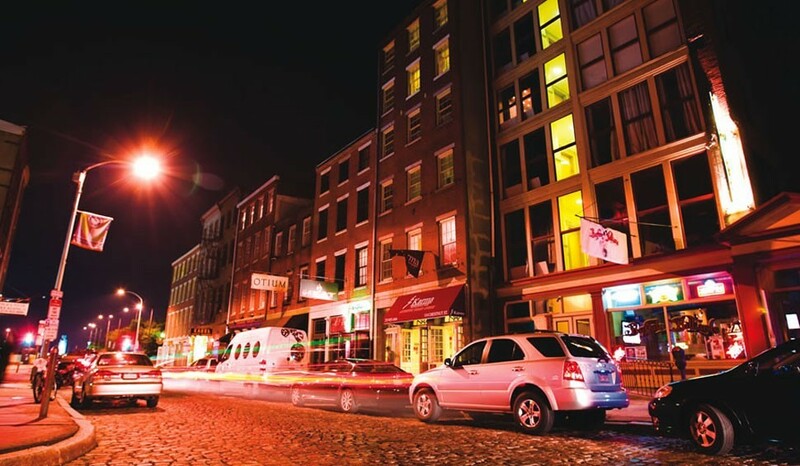 Our newly renovated apartments in Old City, Philadelphia are steps away from the Delaware River waterfront, Penn’s Landing, Independence Mall, and public transportation. 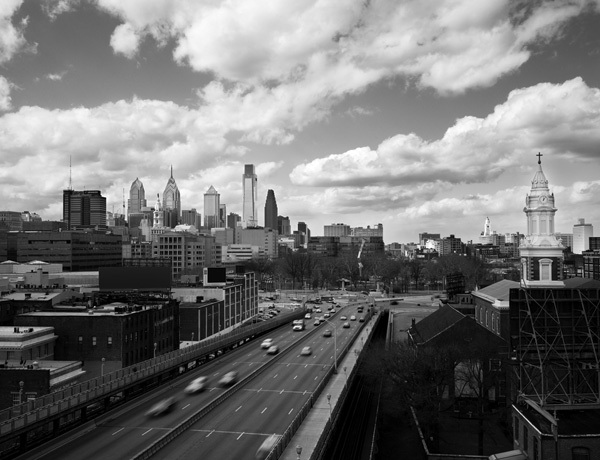 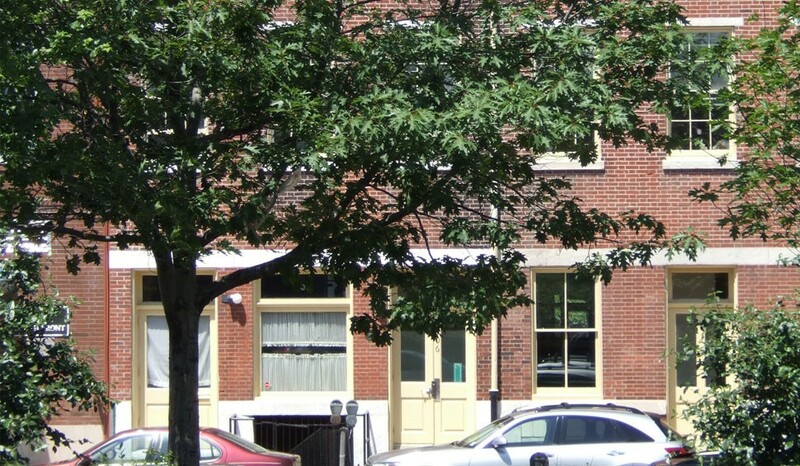 Residents can enjoy local favorites like Café Olé, Wedge + Fig, FringeArts, and more near our Philadelphia apartments. 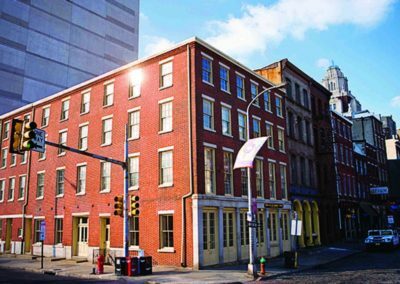 Echoing with the culture of Old City, Philadelphia these newly renovated apartments are infused with amenities that make these modern Philadelphia apartments home.